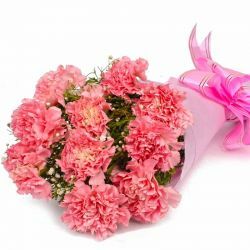 Flowers are the best gift of Almighty for the mankind. 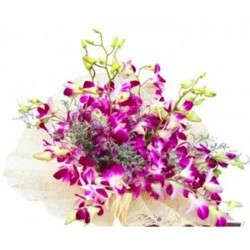 The beautiful flowers enhance beauty and look of the ambiance. 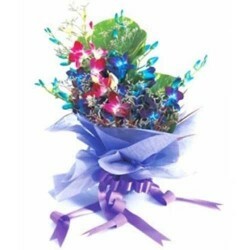 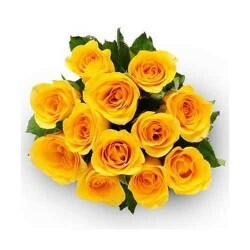 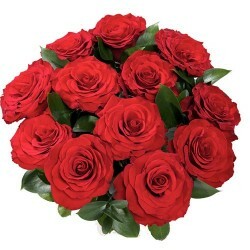 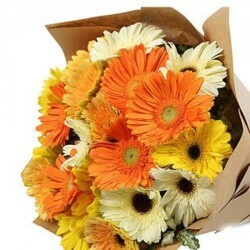 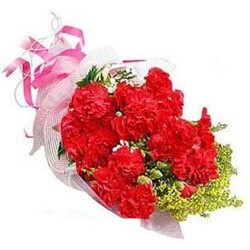 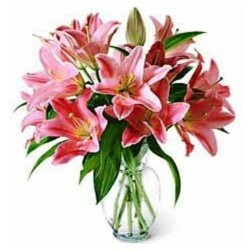 We, at OrderYourChoice , offer you to choose from a variety of flowers in exotic arrangements. 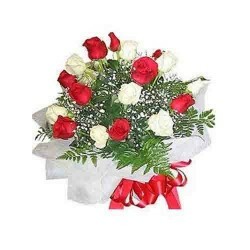 Send these gifts to India and let your dear ones in India possess these gifts for a long period of time. 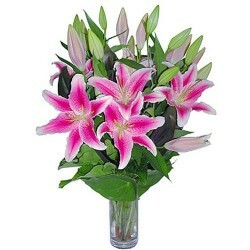 Enthrall them with the beauty of rose baskets, gerbera collection, orchids and lilies. 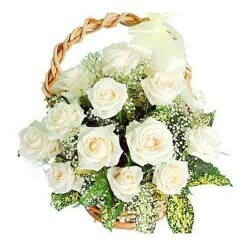 We offer these assortments in baskets, bouquets or vase, which contributes to a scenic abode. 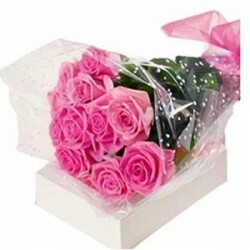 Sending these gifts to India will be the means of conveying warm regards and love on a special occasion.